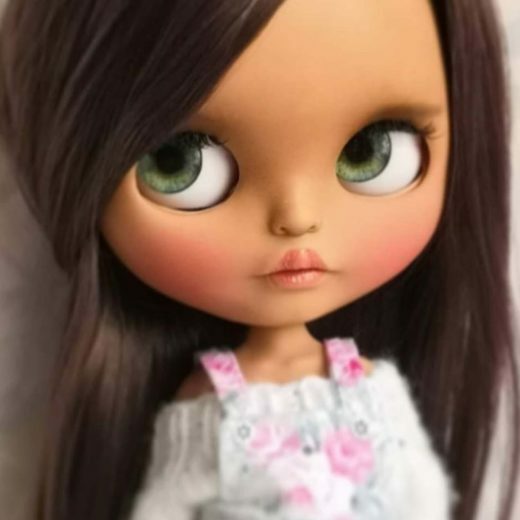 I come from a small town. 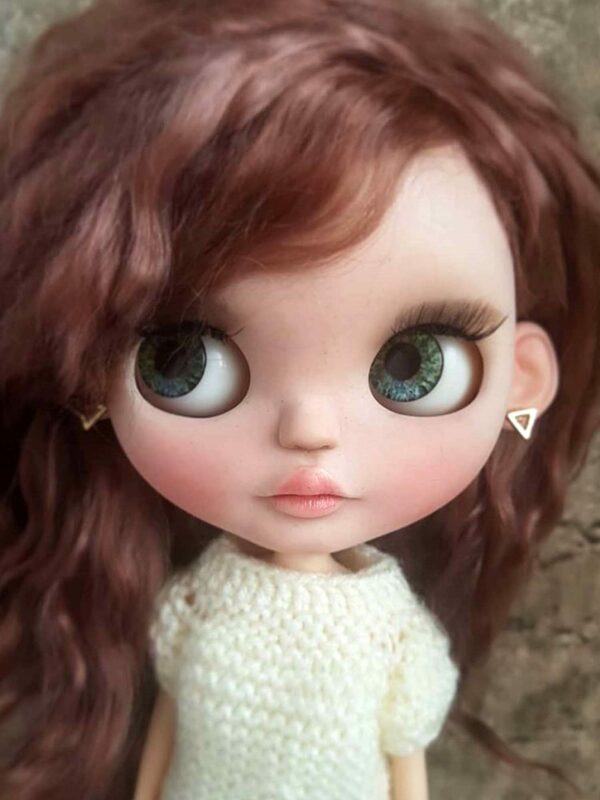 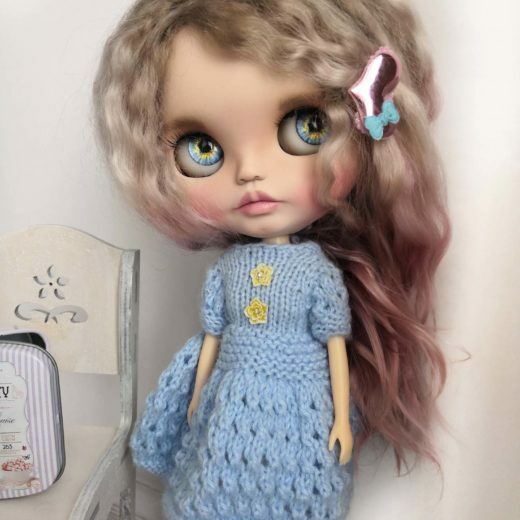 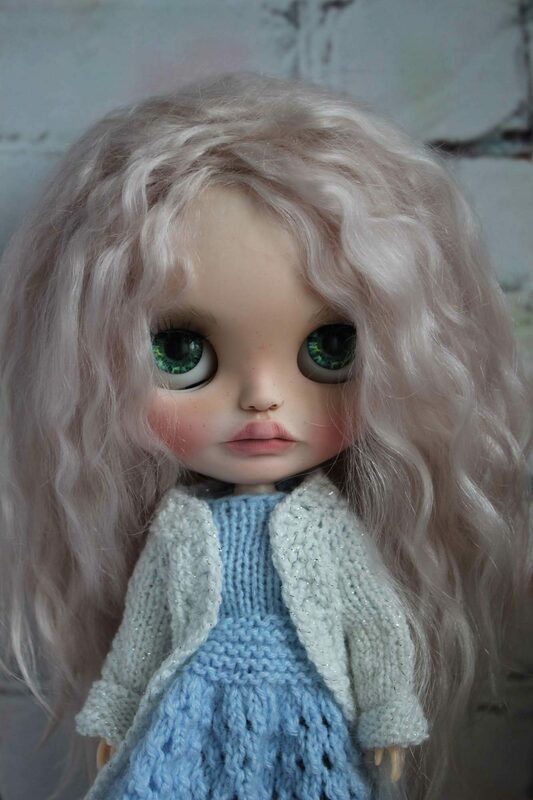 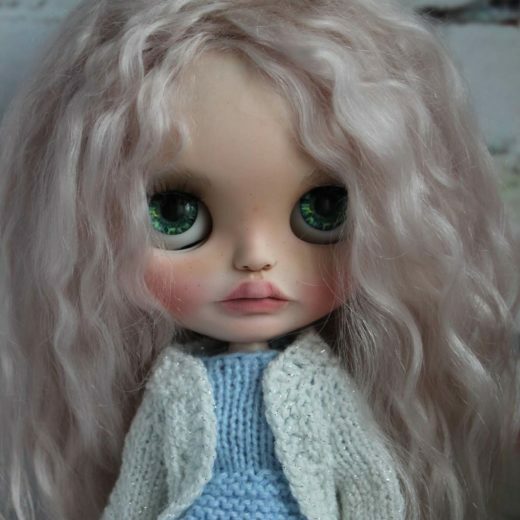 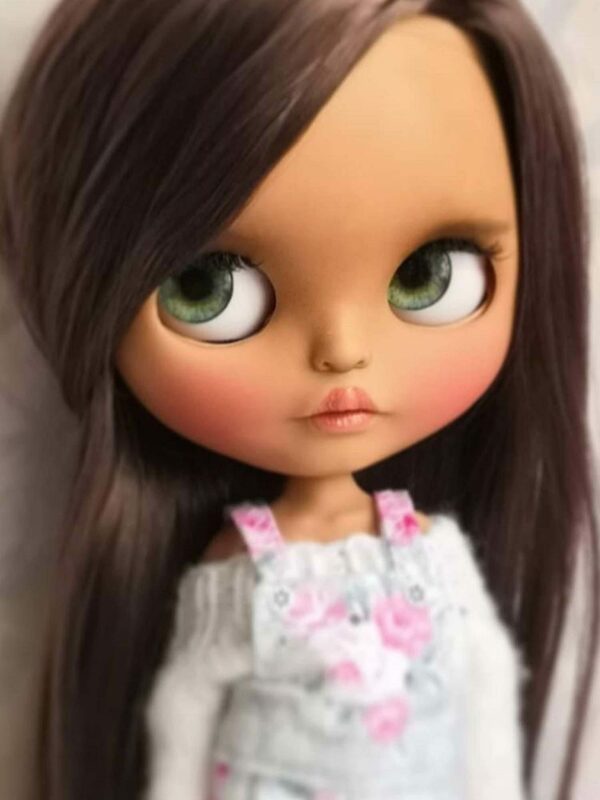 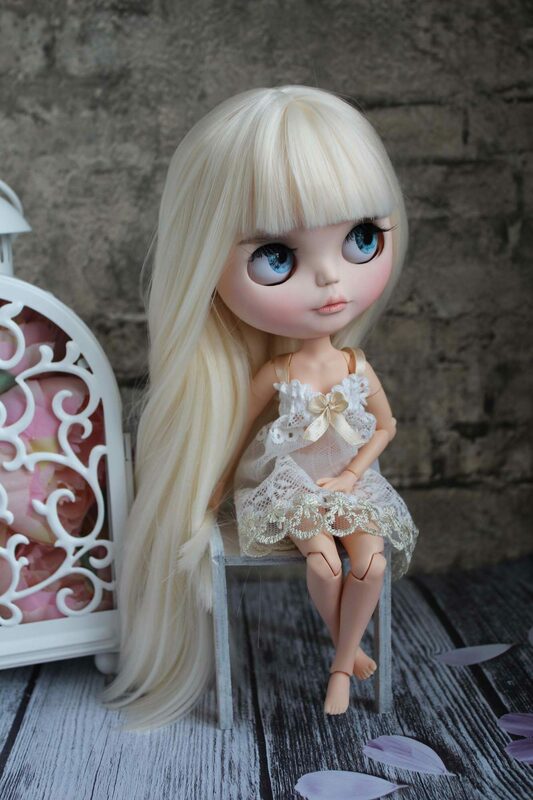 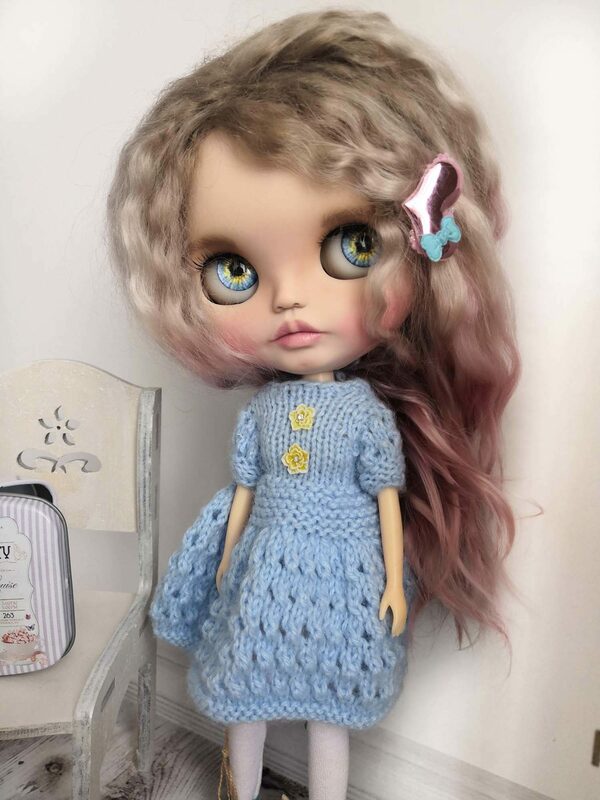 I’m in love with Blythe dolls since 2015 and only became involved in customizing them since 2017. 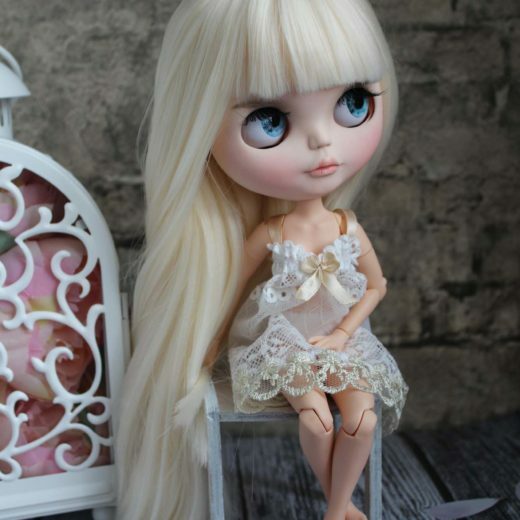 I’ve sold around 20 dolls. 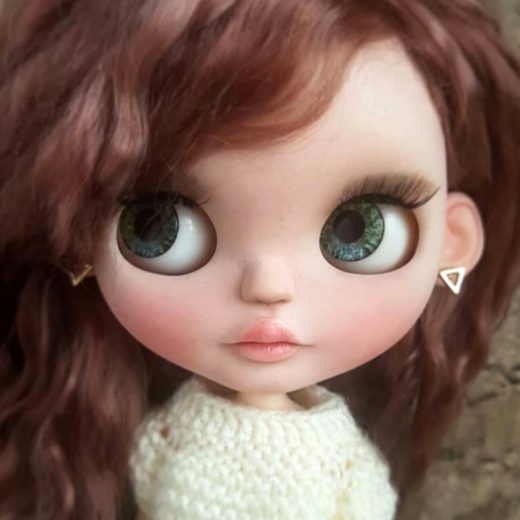 I also sew and knit clothes for them, make eyechips and much more.